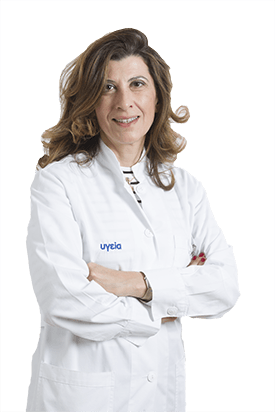 Atsali C, Georgilis K Emerging infectious diseases Developments in internal medicine .New insights at diagnosis and treatment Edition of Hygeia hospital , Athens , 2006, σ. 335-372. Atsali C, Georgilis K Tuberculosis Developments in internal medicine . New insights at diagnosis and treatment Edition of Hygeia hospital , Athens , 2011, σ. 185-194.